Brian Berry worked in the global financial markets, operating at senior management and board level for more than 25 years. During his time at Nikko Principal Investments, he was responsible for running a private equity investment portfolio of US$4.5 billion and leveraged more than US$1billion from a group of investors to orchestrate a management buyout of parts of the portfolio. Berry left Nikko to join MRFS in 2008, bringing a wealth of managerial experience which has led the company to create an efficient and dynamic management structure with greater focus on growing the business. He has made a significant financial investment in the company to enable MRFS Group to expand and develop further. MRFS will be looking to pursue growth both by organic expansion and acquisition, relying on the strong brand and its trademark customer service standards. Tony Bygraves father had one of the first neon sign companies in the UK so he grew up in a technological world, he then founded the Company in 1983 after a successful Technician’s apprenticeship with International Telecommunications, then short spells with Shorrock Security, Davis Safety Controls, Sentrymatic and Shield Alarms which gave him his commercial experience in all aspects of fire and security systems. He grew the business, fulfilling all the criteria required by regulatory bodies, police and insurance companies and over the last decade has also led the company into the audio-visual marketplace, putting it on the radar as one of the most respected audio-visual, fire and security integration specialists in the UK. 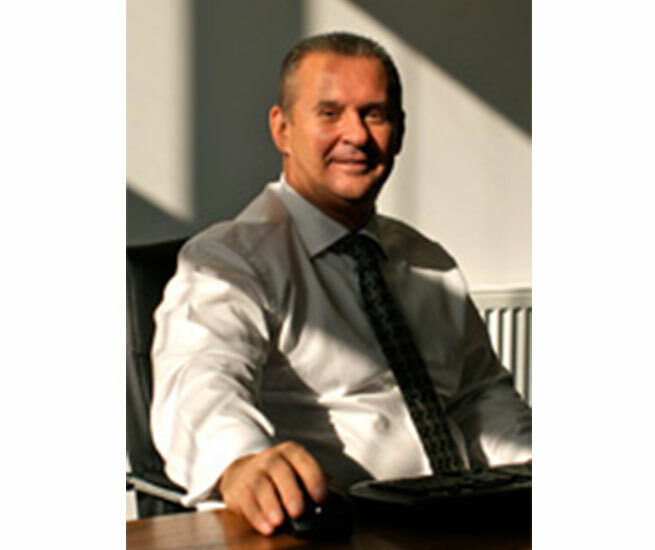 Tony Bygraves is the companies’ NSI Gold Access Control, Burglar Alarm, CCTV and Fire Alarm representative, a member of The Security Institute and the Worshipful Company of Security Professionals. 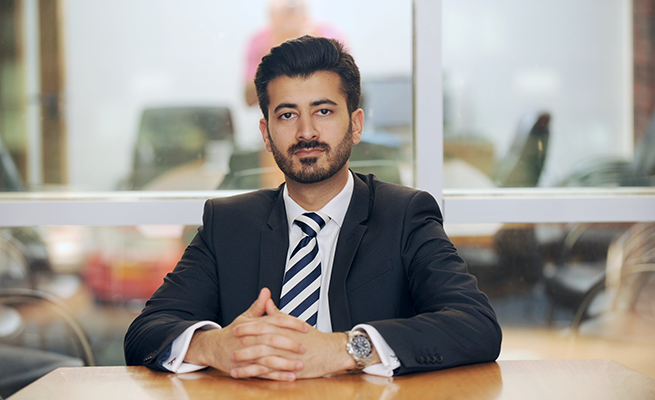 Ijaz is a qualified Chartered Certified Accountant and also holds various other reputed qualifications relating to Finance, Accountancy and Management. He has over 10 years of experience of working in Finance. Majority of that time has been spent in leading Finance roles where he has developed and led successful Finance functions and directed financial strategy. 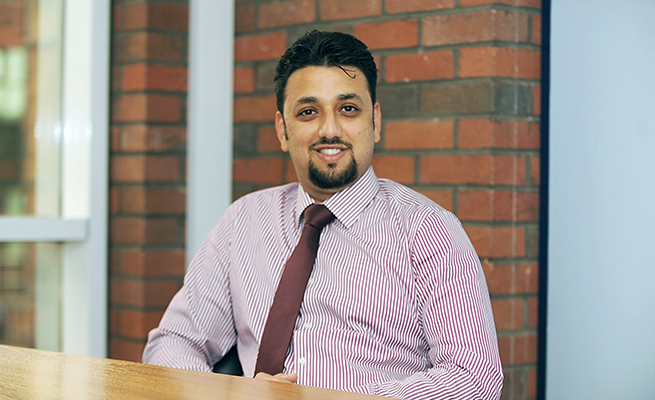 Ijaz joined the group in 2011 and currently sits on the Board as Group Finance Director. He holds overall responsibility for the corporate finance function and oversees end-to-end accounting processes, finance project management, capital planning, financial controls and compliance and regulatory reporting for all companies within the MRFS Group. Mehul supports the CEO & Sales Director, Tony Bygraves, in managing and developing relationships with key clientele for deliverability of Audio Visual, Fire and Security systems solutions. With the added responsibility of managing the day to day Sales estimation and administration team, Mehul’s key strengths are adaptability, dependability and the determination to get the job done. As a result he delivers successful outcomes for delighted clients whilst being involved with the detailed design, delivery and aftercare. In 2013, Mehul successfully completed BS5839:1 & 6 for design principles of Fire Detection and Fire Alarm Systems and has achieved a Fire systems designer accreditation from National Security Inspectorate. 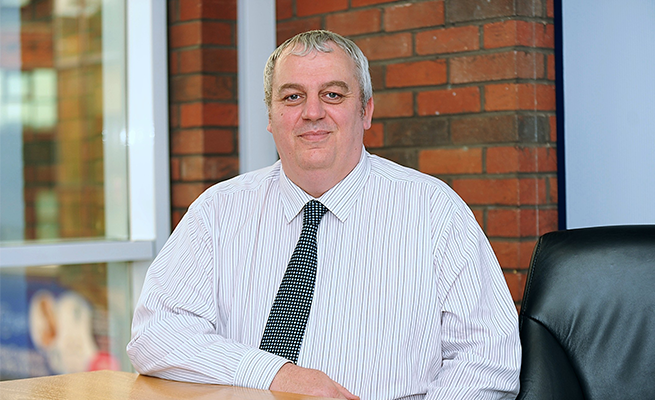 Mathew Wilson has acquired a wealth of experience during his 25 years in the security industry, working for organisations of all sizes from Blue Chip companies to small independents. 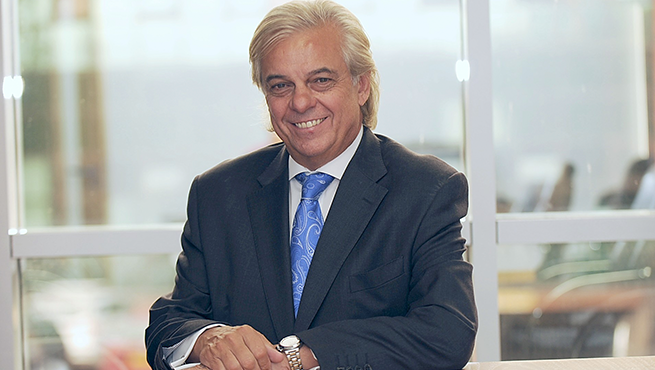 He has managed projects such as large CCTV access control intruder systems and fully integrated fire, security and audio-visual packages for household names that include MOD, BAE systems, Marks and Spencer, Sainsbury’s, Portsmouth Football club, Hilton Hotels and TNT logistics. 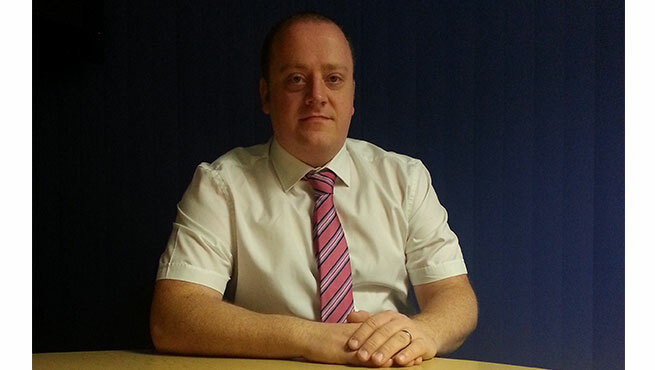 Paul started in the electronic security industry as an apprentice after leaving school and has worked in numerous roles from Installation engineer through all levels of engineering and management then into his current role of Operations Manager. He has previously worked on a long term project with McKinsey & Company management consulting firm, looking at end to end processes and implementing Lean and Six Sigma principles into the UK’s largest Fire and Security Company whilst also looking to improve customer delivery. This experience has allowed him to focus the operational teams on delivering first class customer service. 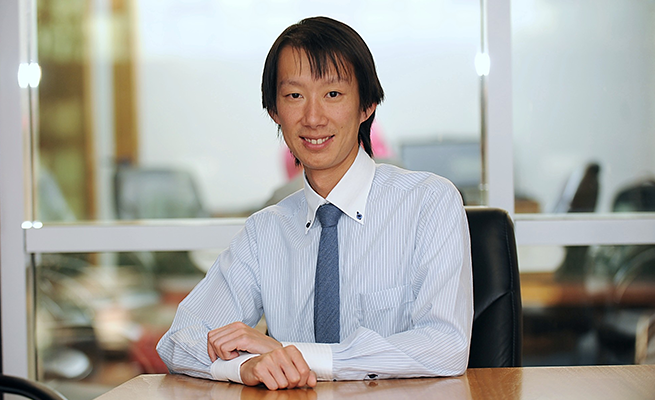 Kong Hoang has been Technology Manager at MRFS since 2012.With over 10 years of industry experience, Kong joined us to further develop internal workflow software to streamline our processes and improve our service to customers. Today he leads a team of five, who together ensure that all IT systems and peripheral technology are functional and continuously improving. With the ever growing technology integration in our industry, Kong often works closely with technical teams to design and implement complex integrated solutions on customer sites.